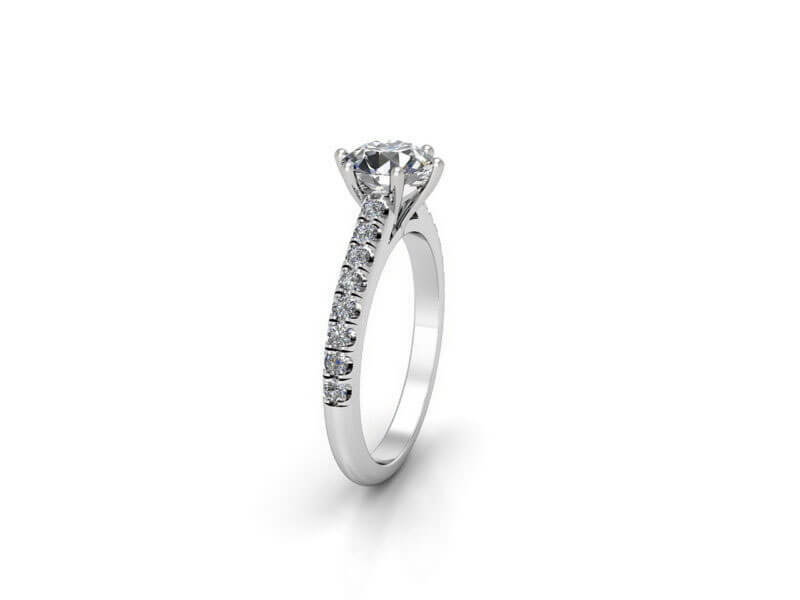 A graceful solitaire with diamond-studded shoulders, this exquisitely crafted ring in 18K white gold is sure to delight and impress her. 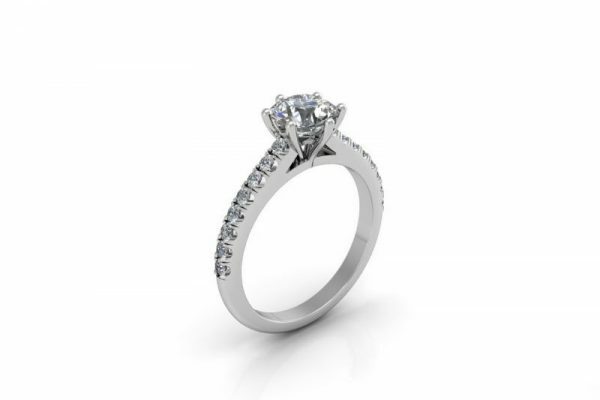 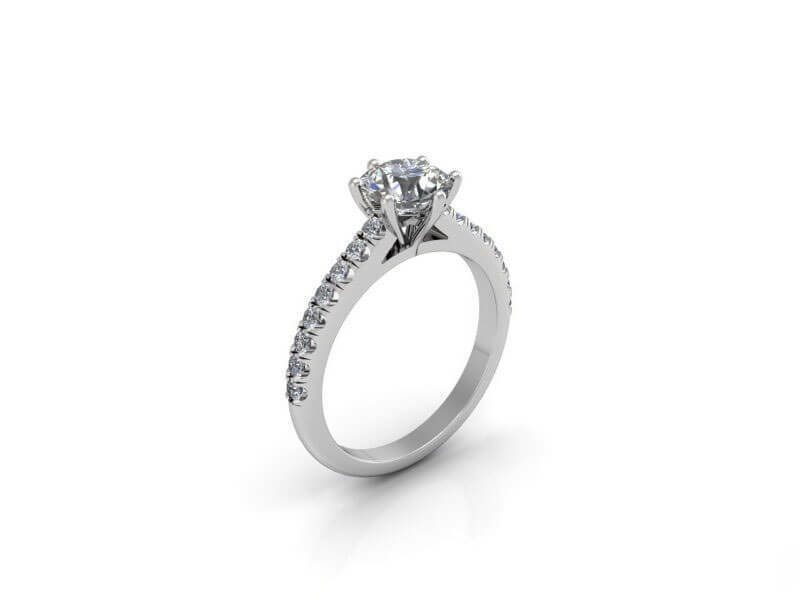 A ring she’s sure to cherish and adore for a lifetime. 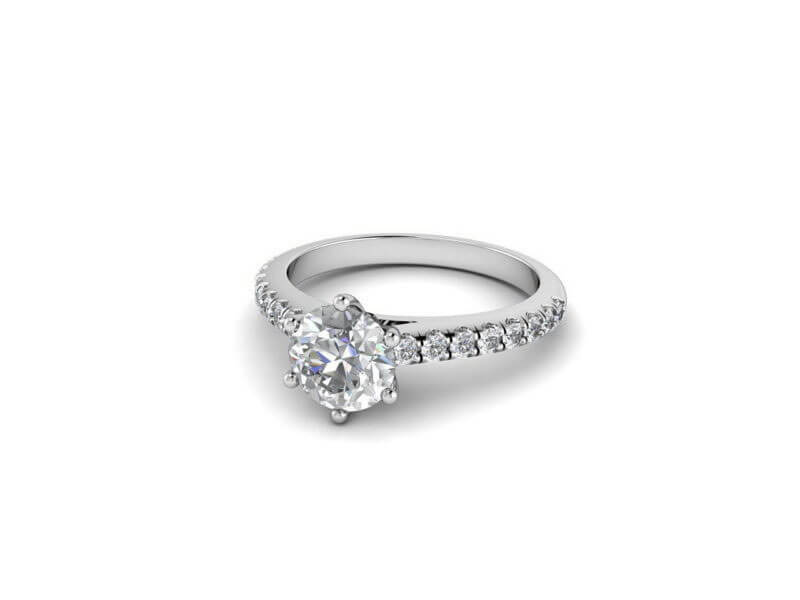 Enjoy the beauty of a classic design and timeless elegance with this stunning solitaire diamond ring Olga, featuring a dazzling round brilliant cut centre stone beautifully held in a classic 6 claw setting in a band that glistens with 16 round brilliant cut diamond shoulder stones. 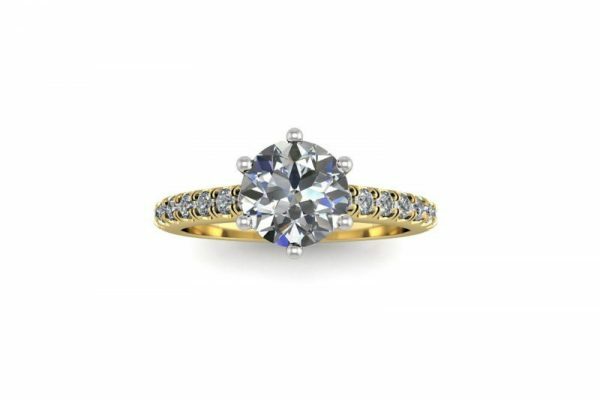 This elegant and unique diamond ring with a stylish look can be crafted in your choice of 18ct white gold or platinum as well as yellow or rose gold. 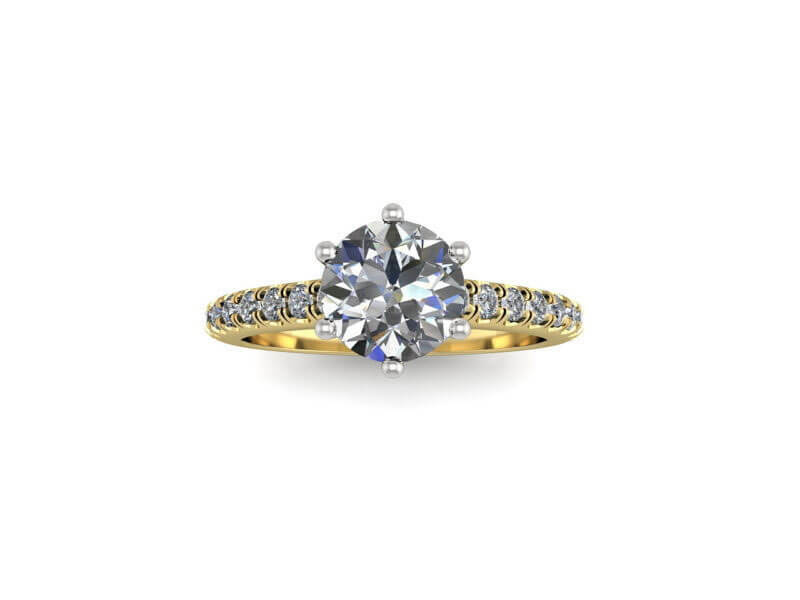 The stunning round brilliant cut solitaire diamond in this Olga engagement ring is independently certified by GIA, the world’s best known and most trusted authority in diamond grading. 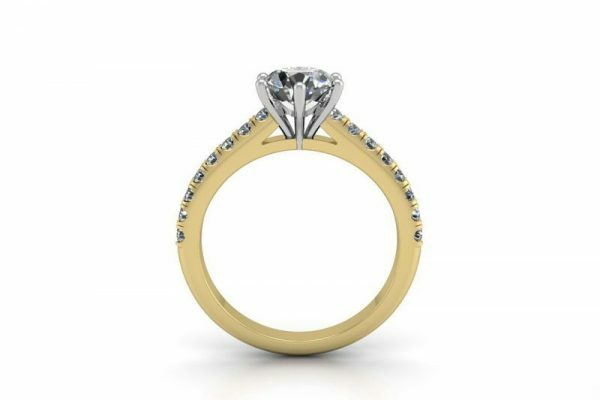 Further 16 round diamonds are set on the ring’s band to enhance the size and radiance of the central stone. If you’re searching for a timeless ring with big sparkle and exceptional quality, this is a choice you simply can not go wrong with.